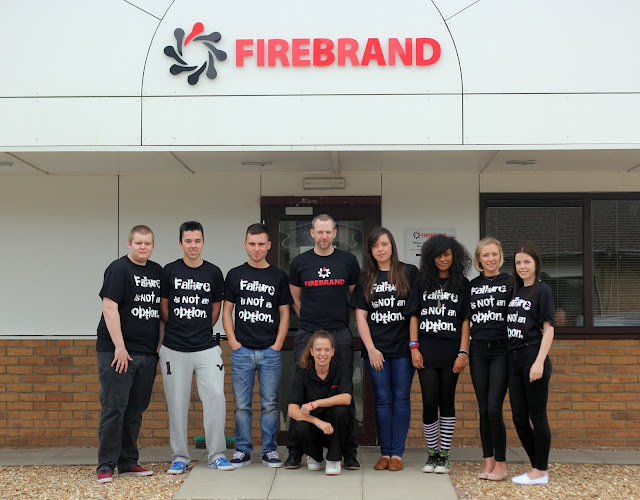 A Firebrand apprenticeship is a real paid job, in an IT-related business. 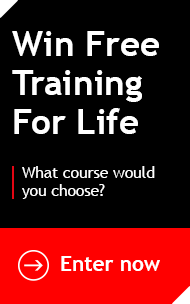 Our apprentices learn on the job, gain hands-on experience and get trained through Firebrand’s Accelerated Learning technique. Some of them took it even further and gained additional certs, such as the CompTIA Server+ or Functional Skills ICT Level 2. We are happy to say that all their hard work and effort paid off, as now they all hold permanent positions in IT-related businesses. Charlotte, Declan, Haris, Ross, Tim, Alex, Liam and Luke well done to every single one of you! But the story of our great apprentices does not end here, as we have another committed bunch to talk about. Last November, 7 committed youngsters decided to take on the challenge and become Firebrand apprentices. In their testimonials they all said college and university were “not for me”. Instead, they wanted to take a head start and dive into the working world, while being trained and mentored by our experienced instructors. 10 months later, they completed their training. With several certs under their belts and some of them with job offers in their hands, our apprentices are ready to put their knowledge into practice. On behalf of Firebrand Training, we wish you the best of luck in the future. And remember, failure is not an option!